What was the attitude of the International Committee of the Red Cross (ICRC) during the Holocaust? What were the consequences of its record in the postwar period? How did the humanitarian organization manage to forge a new identity and a new role in the aftermath of the conflict? These are the main questions that Gerald Steinacher’s important new book Humanitarians at War: The Red Cross and the Shadow of the Holocaust seeks to answer. The first part of the book deals with the ICRC’s failure to assist civilian victims particularly Jews until 1944. Steinacher, the Hymen Rosenberg Professor of Judaic Studies at the University of Nebraska-Lincoln and the recipient of the 2014 Fred and Ellen Lewis JDC Archives Fellowship, notes that by the summer of 1942 Carl J. Burckhardt, the ICRC vice-president and its de facto leader, knew that the Nazi regime had decided to systematically murder all European Jews. Yet the ICRC did not issue a public declaration condemning the extermination of the Jews and other civilians. 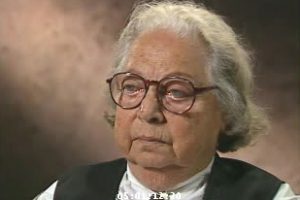 There were a number of factors behind the ICRC’s inaction: Burckhardt’s antisemitism and his anticommunism which led him to perceive Nazi Germany as a bulwark against the Soviet Union. In addition, the ICRC’s leadership was also concerned that a declaration could sabotage the organization’s ability to aid British and American POWs in German hands. Finally, the ICRC’s position was strongly influenced by the Swiss government, which did not want to antagonize its neighbor. After 1942, the changing tide of the war in favor of the Allies led the ICRC to offer more aid to the Jews in the form of food parcels sent to some ghettos and camps. 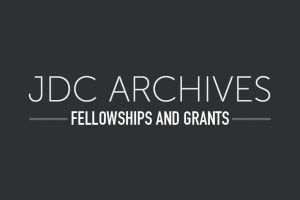 Along with other Jewish organizations, the American Jewish Joint Distribution Committee (JDC) was funding the program. From 1944 onwards, pressure from the newly formed U.S. War Refugee Board impelled the ICRC to become more active helping Jews in German-occupied countries, particularly in Hungary. But this aid came mainly from Friedrich Born, ICRC delegate in Hungary, who acted on his own initiative. The organization’s leadership remained hesitant and mostly concerned about improving the standing of the ICRC. According to Steinacher, by the end of the war, the JDC considered its partnership with the ICRC to have been “a mixed experience” and that the humanitarian organization “could and should have done more”. After the war, severe criticisms were raised against the ICRC’s silence about the Holocaust and its limited assistance to civilians. 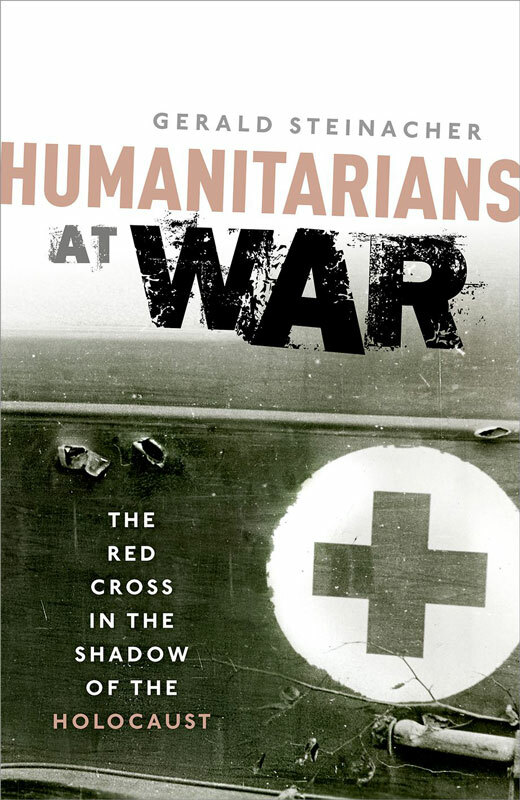 A key insight from the book is that in the postwar period, ICRC faced a crisis to maintain its status as the leading humanitarian organization. Within the Red Cross family, some observers felt that the Swedish Red Cross, whose vice president, Count Folke Bernadotte had rescued thousands of Scandinavian and Jewish concentration camp inmates in the waning days of the Third Reich, should take the lead of the Red Cross network. In order to secure its position, the ICRC, which had until then provided exclusively wartime humanitarian aid, became active in postwar civilian relief. 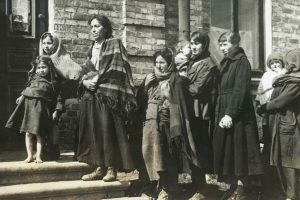 In Europe, it provided protection to German civilians in Western Germany as well as Germans expelled from Eastern European countries. Steinacher points out that the International Red Cross Conference in Stockholm in August 1948 was a “watershed moment” for the ICRC. The Swedish Red Cross gave up its challenge to the ICRC’s dominant position, and it was agreed that the ICRC’s mandate would be expanded to protect civilians in war zones. The drafting and signing of the new Geneva Conventions in 1949, which included a Convention to protect civilians, was a diplomatic success for the ICRC. Thanks to this, the ICR showed that it remained a relevant force in shaping international law and humanitarianism. As a result, it was able to keep its status at the helm of the Red Cross network. 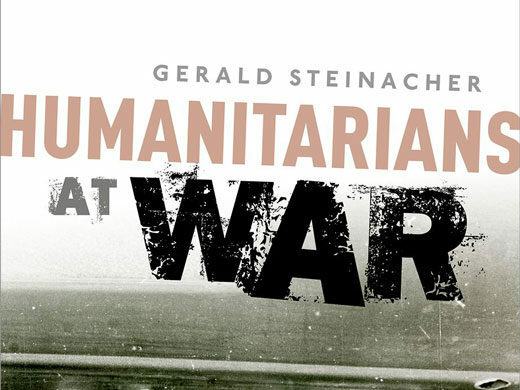 Humanitarians at War is a crucial book for those interested in the history of humanitarian intervention. Steinacher is currently working on an article about the cooperation between the ICRC and the JDC, which should shed further light on this topic.